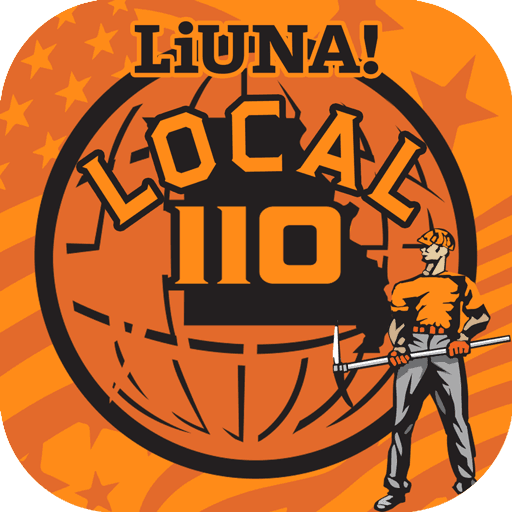 Laborers' Local 110 membership fees and dues are listed below. Membership dues are monthly dues for Commercial, Residential, Apprentice, Plant, Quarry and Retired workers. These are due monthly and can be paid anytime within the month. ***Note - Payments made after 4:30pm will be considered as having been made on the following business day in the cases of readmission fees and suspensions.